Purslane is a superfood. It is a weed with immense health benefits. 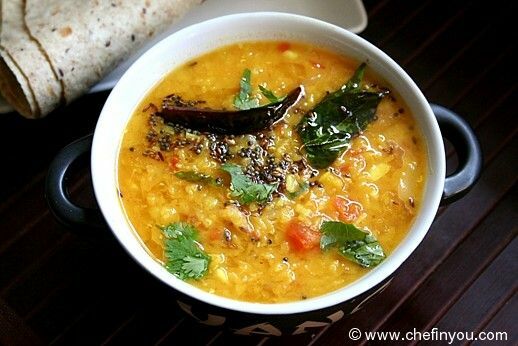 This is a simple Indian dal using this weed. This sliced spiced curry of Jicama is colorful and full of flavor while retaining a light crunch to it. Makes for a great filling in tacos and fajitas. 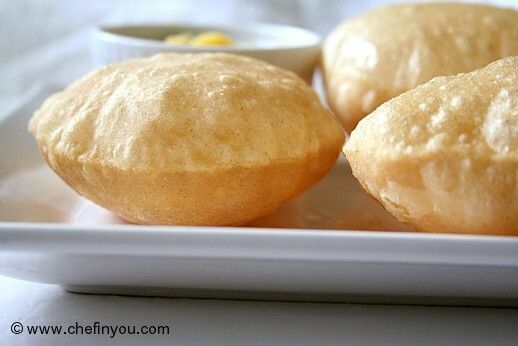 Very simple and a quick side dish made using Paneer and Eggs. A simple chutney to include these medicinal herbs in your regular diet. 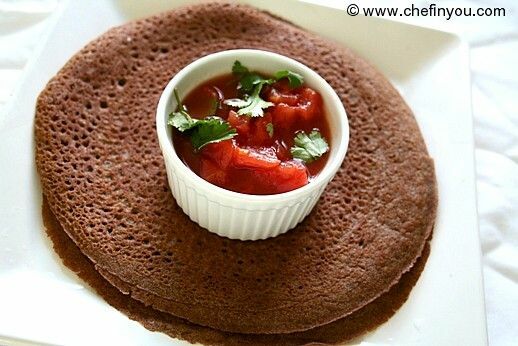 This unique South Indian Crepe/pancake is made using whole black gram lentils instead of the traditional skinned lentil making it more nutritious and filling. The traditional recipe gets a nutritious boost with the addition of whole ladies finger (bhindi). Innovative yet simple. It helps that it is delicious as well. 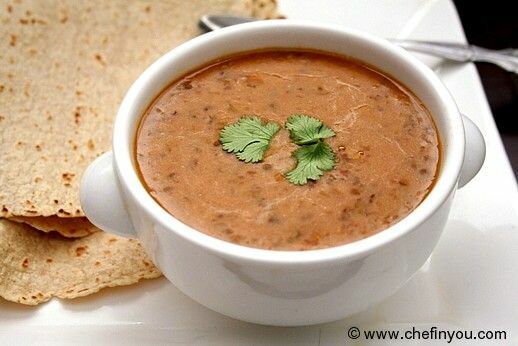 A simple Dal recipe made using the nutritious Watermelon Rind. 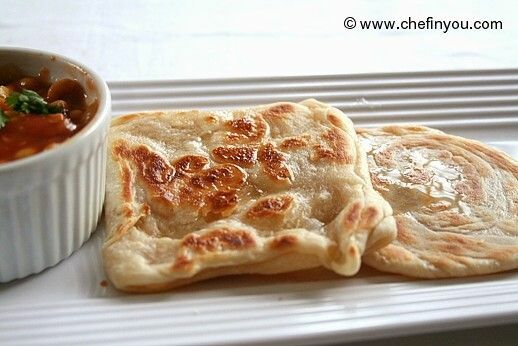 Next time instead of throwing them away, try using them in this recipe. Healthy and Nutritious. Indian Pennywort are nutrient dense greens that provide immense benefits as per Ayurveda. In this recipe, these bitter greens have been combined with lentils. Moringa Leaves are prepared in this subtly seasoned stir fry along with cooked lentils. This South Indian recipe is chock full of nutrients. Most Discussed Under "Main Course"